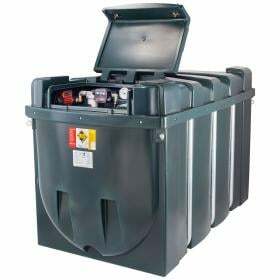 FREE delivery of this product includes most UK locations, however postcodes DD, PH, IV, KW, HS, AB, PA, KA, ML, EH, KY, FK and G as well as offshore locations will incur an additional delivery surcharge. Please contact us prior to ordering so we can quote the additional costs. This product is delivered to the kerbside. 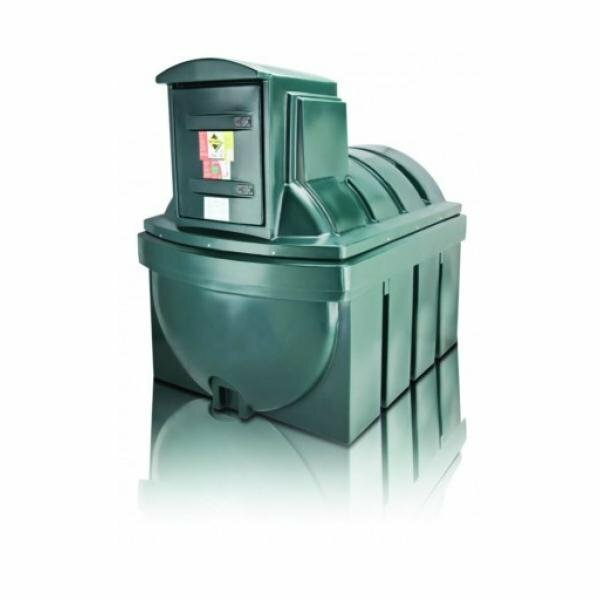 This 2300 litre bunded tank is manufactured from Medium Density Polyethylene and is designed to comply with current environmental standards. 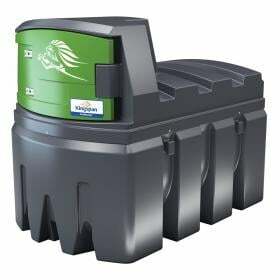 This tank..
Tanks For Everything supplies TITAN Fuel Master storage tanks to UK Mainland at no additional cost! ***FREE Spill Kit with this tank*** T.. 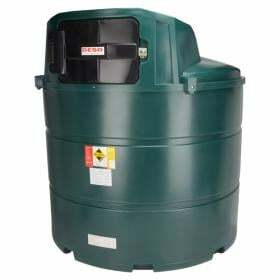 This 2500 litre bunded tank is manufactured from Medium Density Polyethylene and is designed to comply with current environmental standards. This tank.. 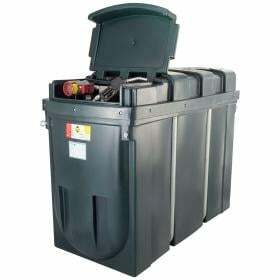 This 1500 litre bunded tank is manufactured from Medium Density Polyethylene and is designed to comply with current environmental standards. This tank..